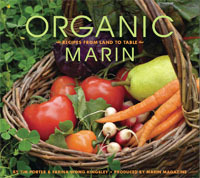 * Get Visual, Buy a Book: Here’s a good list of photo book publishers compiled by A Photo Editor. 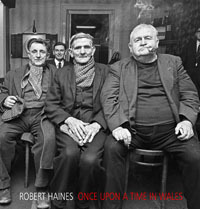 The cover on the left is from Once Upon a Time in Wales by photographer Robert Haines. * Get on the Grid: Sportsshooter Robert Hanashiro sings the praises of Dave Honl’s grids (and other gadgets) for speedlights. They work. I use them. Get some. * Rumor Focus: Nikon Watch keeps the full-frame Nikon mill churning with word of 12mp D400 and a 24.8mp D3x. * Sync & Swim: Check the Journey-to-the-Bottom-of-the-Sea rig Jill Greenberg used to shoot the U.S. synchronized swim team for a Radar magazine fashion spread. This entry was posted in Grab Shots and tagged Photography, Photojournalism.